Mr. Stevens, Mrs. Madore and Mrs. Bolduc were thinking of JBT at a science conference at the Gateway Science Institute last week. This project won first place! 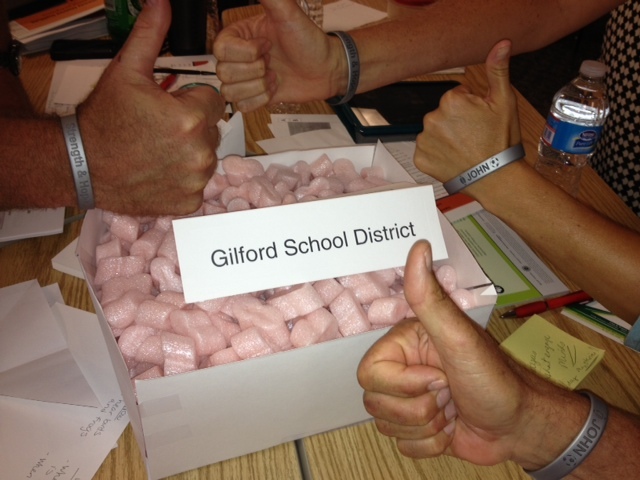 Go Gilford! ← A Sunday with family!